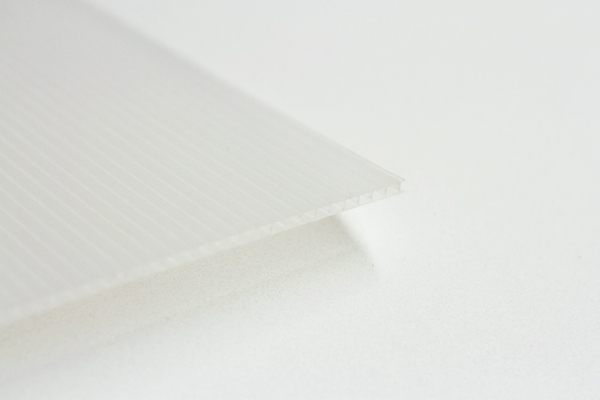 A lightweight board made of corrugated plastic. Similar to foam core, but washable and reusable. Less prone to damage. Quite inexpensive and useful for a variety of projects.Strong, stiff, resilient and lightweight, great for mounting and signs. Comes in a variety of sizes and colorsSold in packs of 10, 2mm and 4 mm thick. If you need other quantitys , further discount is available -please email us @ [email protected] or call toll free 888-202-8512 for details.